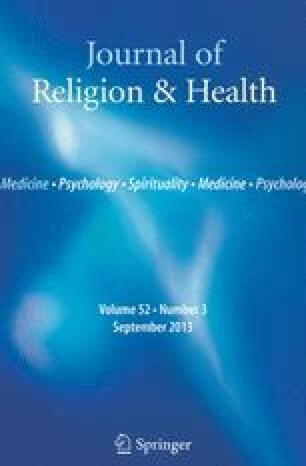 This article presents the results of a phenomenological study of the experience of self-forgiveness. On the basis of in-depth interviews with seven subjects, self-forgiveness is described not as an achievement but rather as a gift where one moves from estrangement and “brokenness” to a sense of at-homeness. This article is based in part on a paper presented at the Eighth International Human Science Research Conference at the University of Aarhus, Denmark, in August 1989. The authors thank their colleagues Carolyn Grissom and Jodi Kelly for their helpful suggestions.